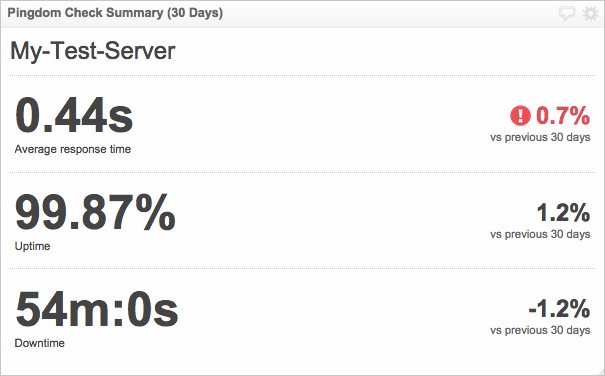 Klip Gallery: Pingdom – How can we help you today? 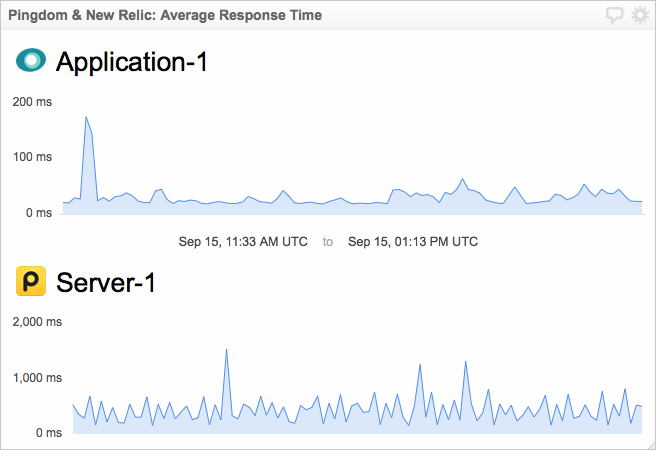 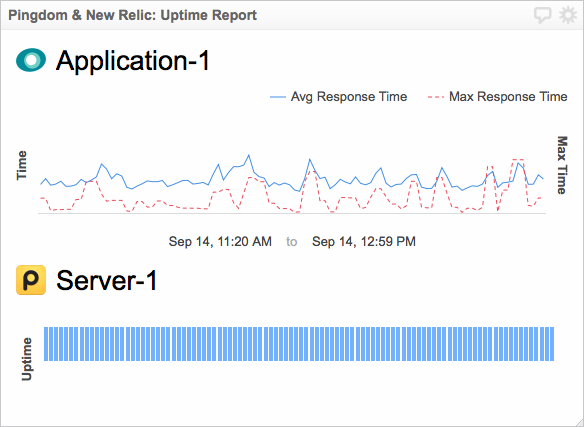 See historical uptime and response times for a server of your choice. 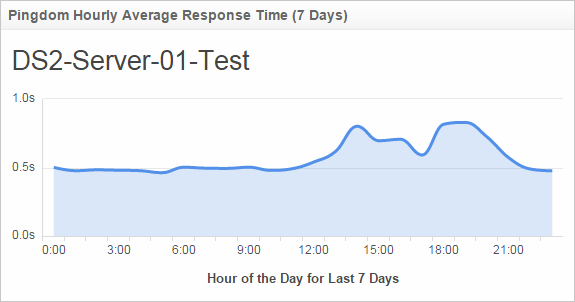 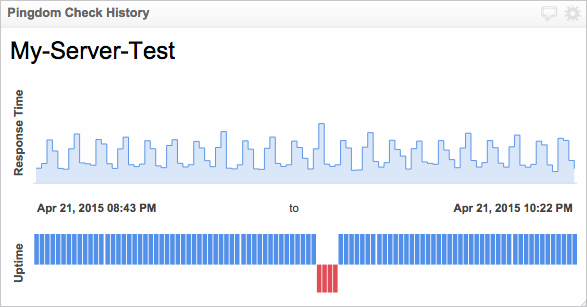 See stats for your services including statuses, response times and error times.